Romance blooms between a French woman and a German soldier in the early days of World War II in Suite française. 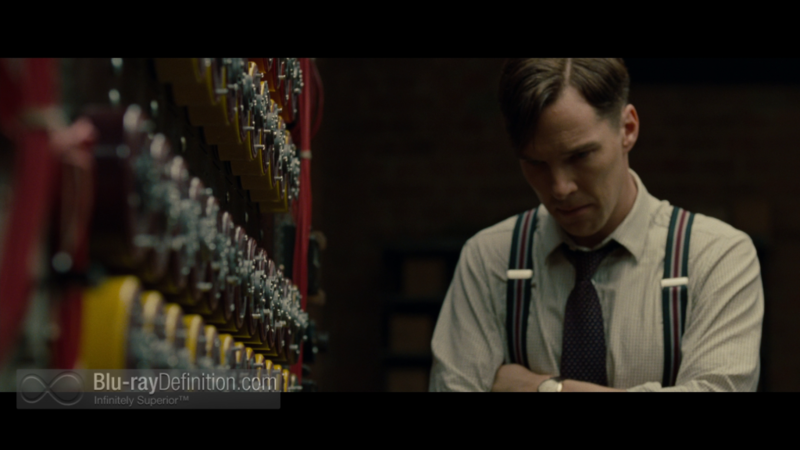 The Imitation Game is the not quite true story of Alan Turing, but Benedict Cumberbatch successfully brings him to life. The Railway Man is a true account of one man’s battle with his war past. 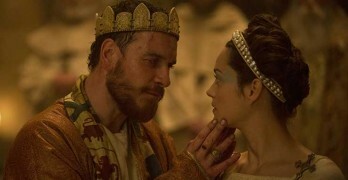 It’s too long and not very well-structured. Donnie Yen’s latest wuxia film offers a winning mix of martial arts action and thrilling drama. 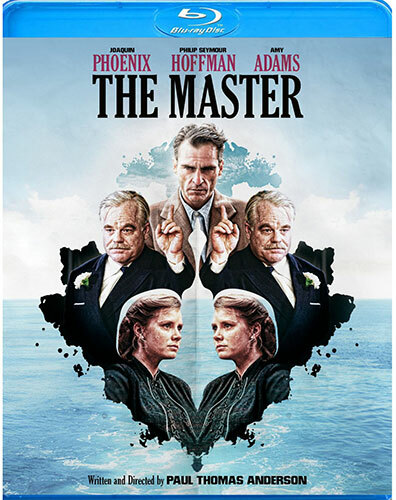 Powerful performances from Joaquin Phoenix and Phillip Seymour Hoffman, and beautiful cinematography, make Paul Thomas Anderson’s latest, The Master, a satisfying film, but one that still ranks among his weakest.